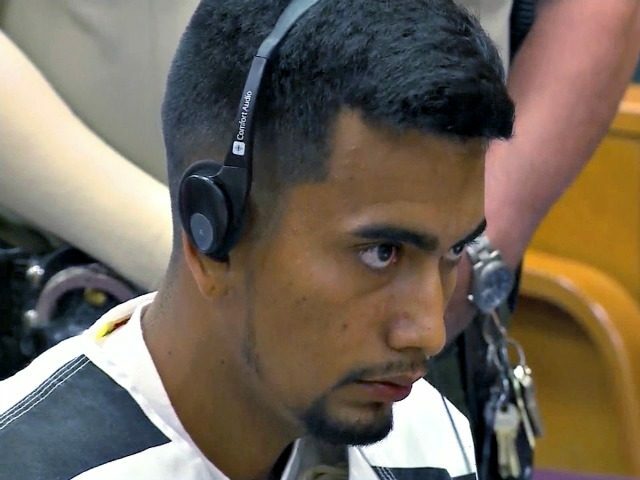 Police: Illegal Alien Accused of Murdering Mollie Tibbetts Used Stolen ID to Work in U.S. The illegal alien and accused murderer of 20-year-old college student Mollie Tibbetts used a stolen ID to make it seem as though he was working legally in the United States, a law enforcement source says. Bahena-Rivera worked at Yarrabee Farms, a dairy farm in the region. The farm owner Dane Lang originally said that he used the E-Verify system to check whether Bahena-Rivera was an illegal alien, saying that he passed the screening. Today, though, Lang admitted that his farm did not use E-Verify to check the legal status of Bahena-Rivera, noting that the illegal alien used a fake or stolen photo ID and provided a fraudulent Social Security card. “We learned that our employee was not who he said he is,” Lang told Fox News. A law enforcement official has revealed to the Washington Post that Bahena-Rivera had used a stolen ID to work in Iowa. E-Verify is an employer system whereby workers are screened in order to weed out illegal aliens from taking American jobs from legal immigrants and citizens. The open borders lobby and the big business community oppose mandatory E-Verify. 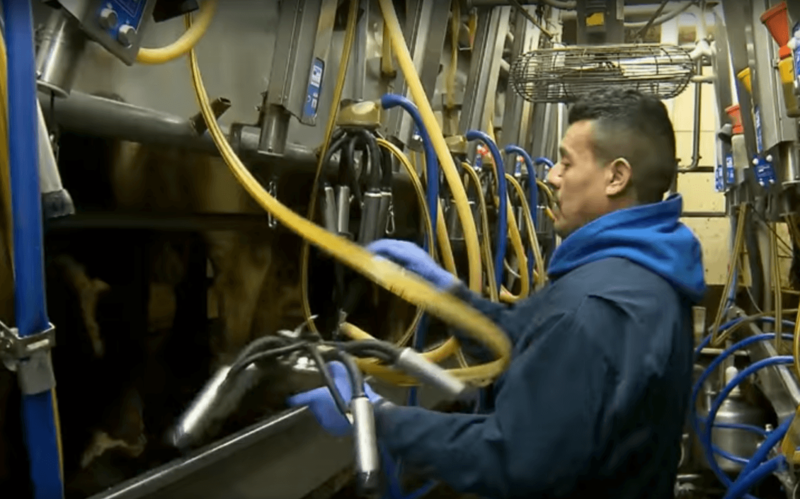 Local Iowa media, in 2012, gave the public a look inside Yarrabee Farms, depicting a dairy farm much like other farms and meatpacking plants across the country where foreign nationals are hired at vast rates to take the blue-collar jobs. 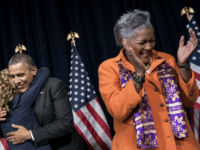 Between 2011 and 2016, the Internal Revenue Service (IRS) revealed that 1.3 million illegal aliens had stolen an American citizen’s identity in order to look as though they were working legally in the U.S. In 2017, 1.2 million cases were revealed where illegal aliens worked in the U.S. using stolen or fraudulent Social Security Numbers (SSN) in order pass through systems like E-Verify and evade the law.